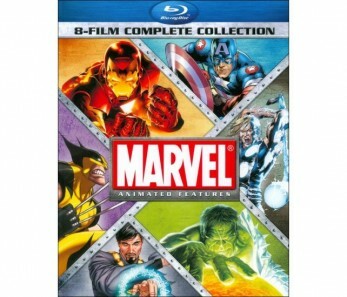 Marvel Animated 8-Film Complete Collection on Blu-Ray Only $22.99! 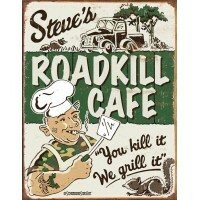 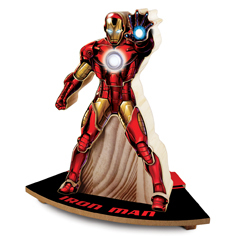 Fun Vintage Looking Metal Signs Only $9.99! 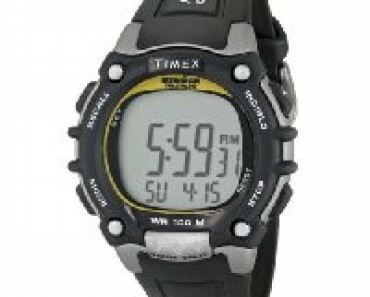 Timex Men’s “Ironman Traditional” Watch – $18.91! 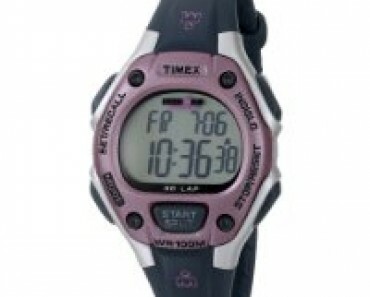 Timex Women’s “Ironman Traditional” Triathlon Watch – $15.23!